Romulo Cafe is a one of the famous restaurants when it comes to Filipino cuisine combined with awesome interiors and ambiance. 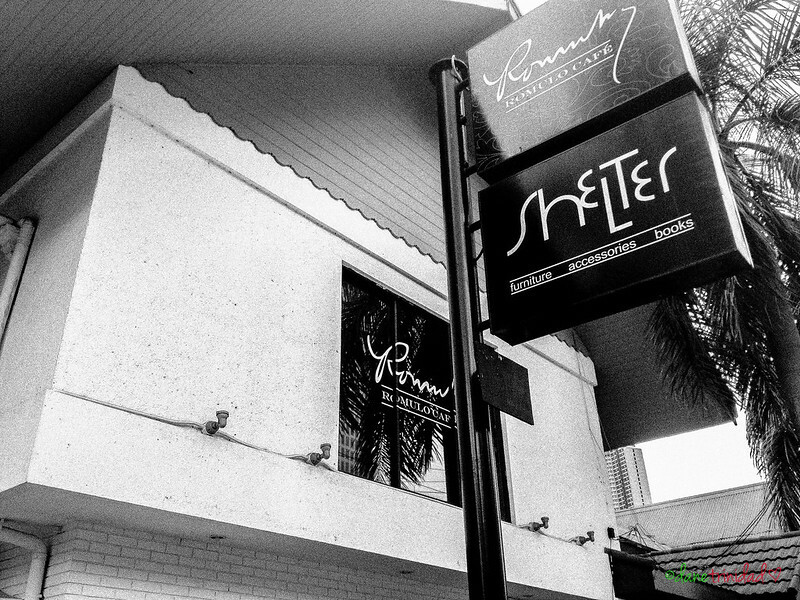 Most of the time the restaurant is full so make sure to reserve before you visit the place. I was able to visit the place twice already, and both of my visits gave me a big smile and happy stomach. I wasn’t able to take photos of the main dishes that we ordered (I’ll just visit Romulo Cafe again ), so most of my reviews here are more about their desserts. 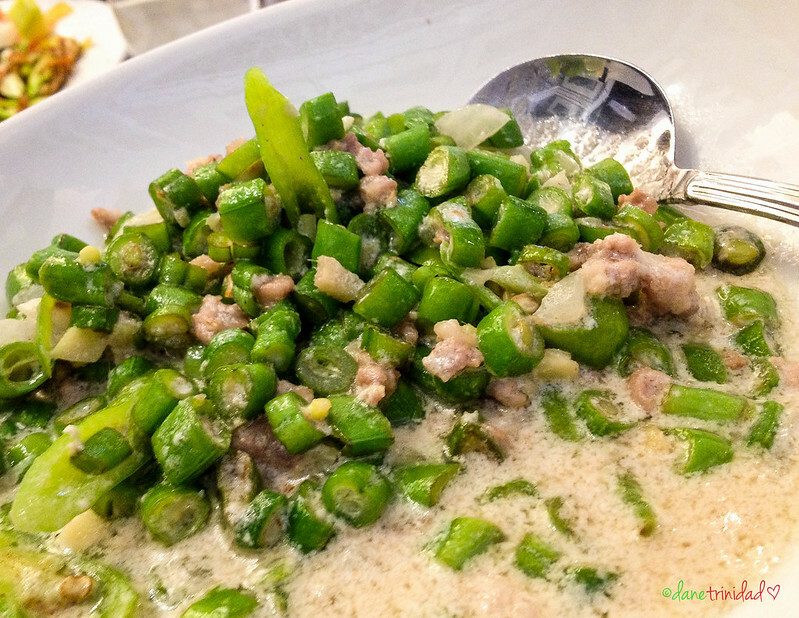 This is my all-time favorite Filipino vegetable dish. Romulo Cafe’s version is very good since it has the right balance of the coconut milk’s flavor, and the spicy kick. For spicy food lovers like me, this is a must order! I also added more bits of sili in my order to better suit my taste! Who doesn’t love the classic, and creamy Tiramisu right? Romulo Cafe’s version has a very good presentation. Taste-wise, it’s also good, but nothing super special. What I love about it though is that it has tons of crushed Graham toppings! There’s just something in Graham that makes my heart jump! 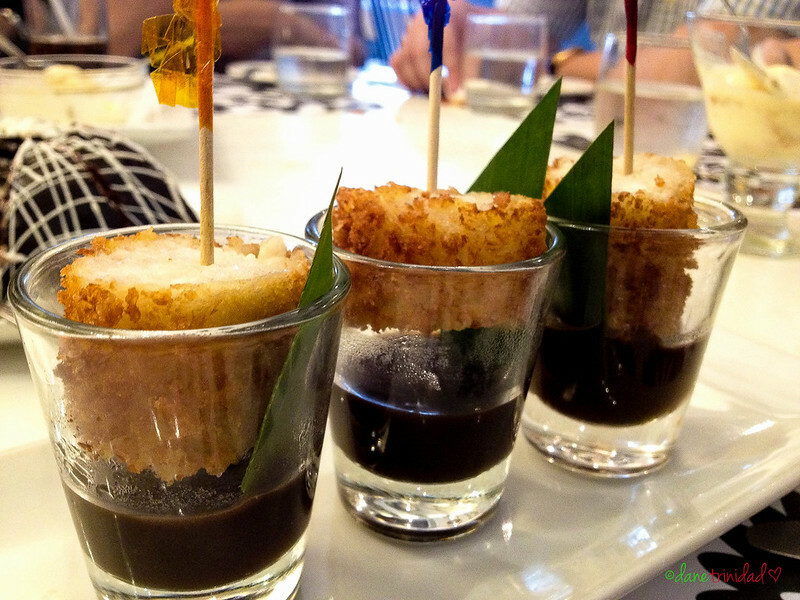 Romulo Cafe’s Suman Latik tastes like a normal suman but with an added kick! It is covered with latik which makes it crunchy, plus a matching coconut jam dip! Yummy! This is a must try, plus it’s affordable price makes it very good! This is one sinful but yummy and chocolate-y dessert. It’s perfect if you are on a date and would like to have a very good final impression in the end. 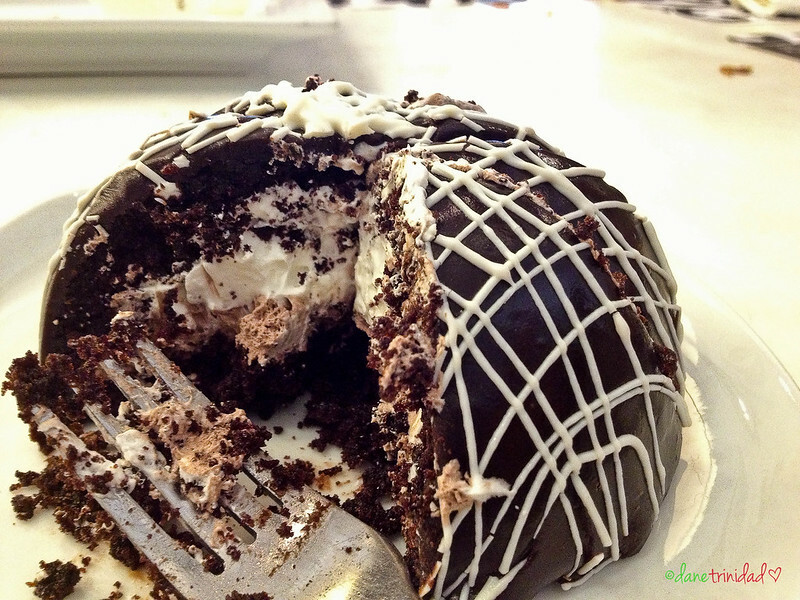 It’s made of an outer layer of bittersweet chocolate with alternating layers of mousse and moist chocolate cake inside. It’s quite pricey though, but if you have the budget, then go try it! This ends the Madaldal Kid’s post about Romulo Cafe! Hope you can visit it soon since both the food and place is really good! 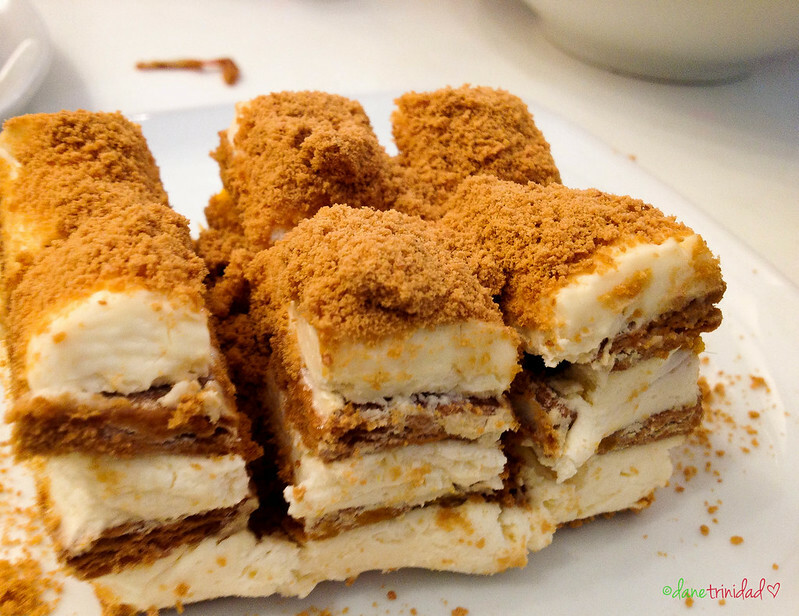 Nathaniel’s Bakeshop and Restaurant – Filipino Meryenda Time! Taiwan’s Hot Star Chicken – Large Chicken Chop in Manila!